Can you believe Christmas is over all ready? My, time sure does fly by! 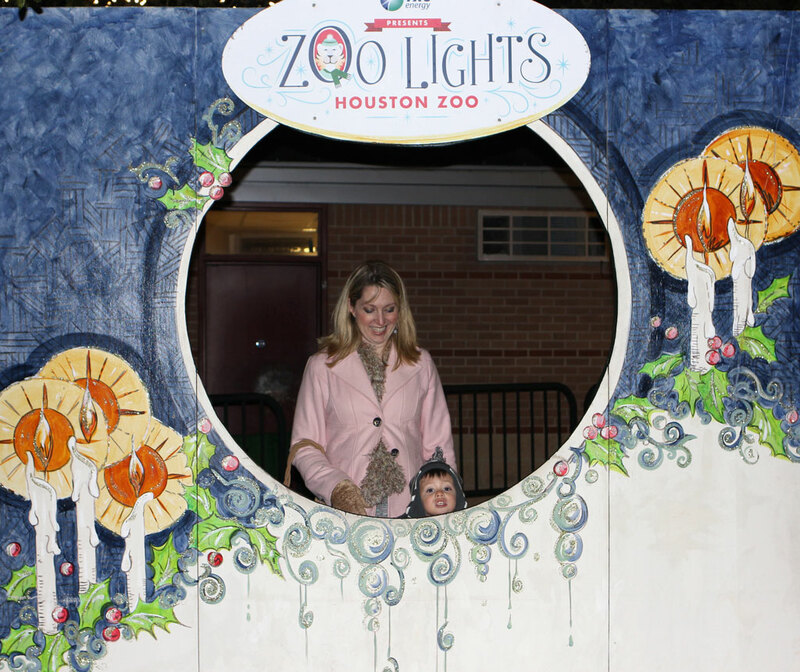 During the holidays, we visited the Houston Zoo Lights. What a magical time we had!!! Little Man even brought his girlfriend along for the occasion. Yes, he has a girlfriend….sigh. They are best buds. You will see in the upcoming images of their adorable connection together. 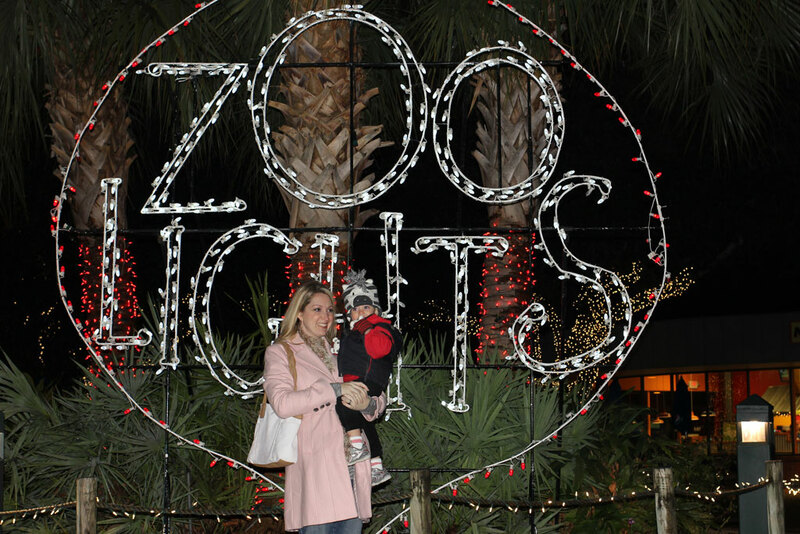 Here, we have Little Man and his Mommy at the entrance of the Zoo. Can you tell it is a just a little cold outside? At this photo op…he wanted to stand here without mom holding him. Mommy is laughing because he is so little he can barely see over the rim. Let me introduce to you his little girlfriend…Sayla. Adorable, how he is holding her hand and leading her along. 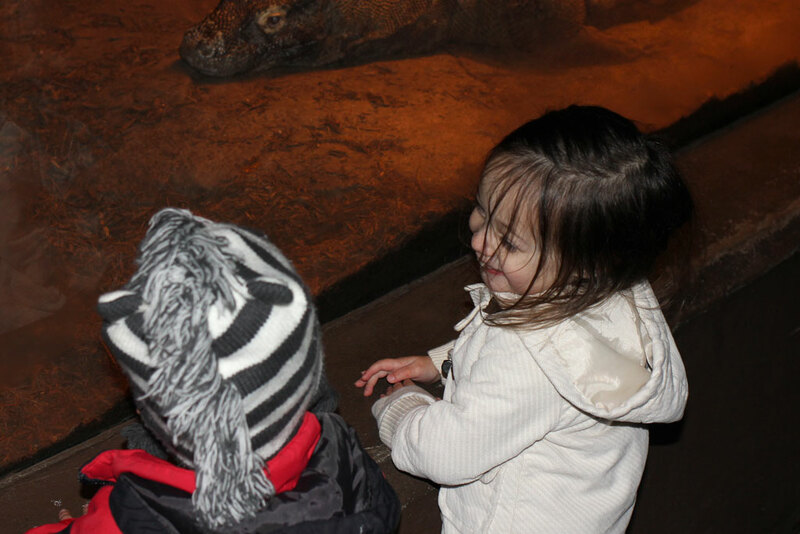 He can already enamor the ladies…sigh. This was another photo opportunity, where you could get your picture taken. I loved the idea. Well, friends…Have a Great New Years! Thank you for your faithfulness to Pride in Photos Photography this past year. Means so much to Tarzan and Jane. Oh what a fun time for all. Happy New Year, Laurie to you and your adorable family. Blessings to you in the coming year!! Christmas through the eyes of a child…nothing like it! Love all the lights and the colors and the joy on those little faces. Happy New Year to you and yours, Laurie! 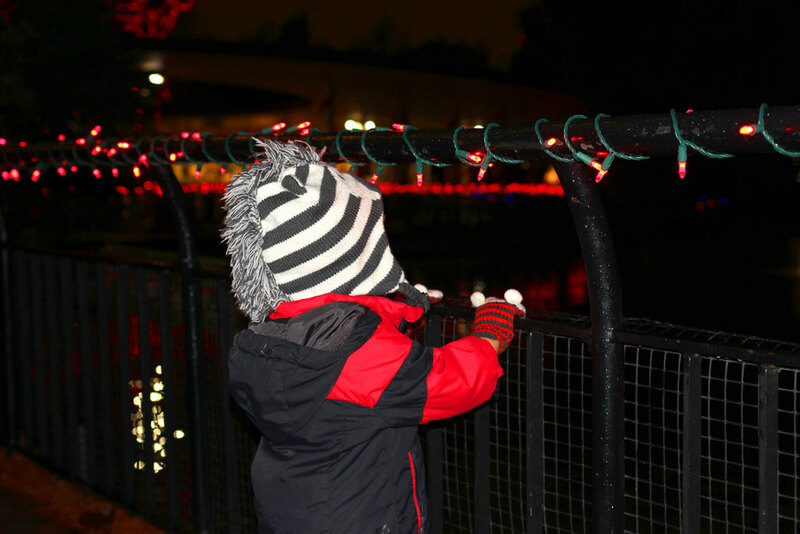 Gorgeous photos of lights and Little man! Yes, the little ones seem to have a warm connection! Happy 2015 to you all! Love the lights .. .cheers to your family … and Happy New Year! 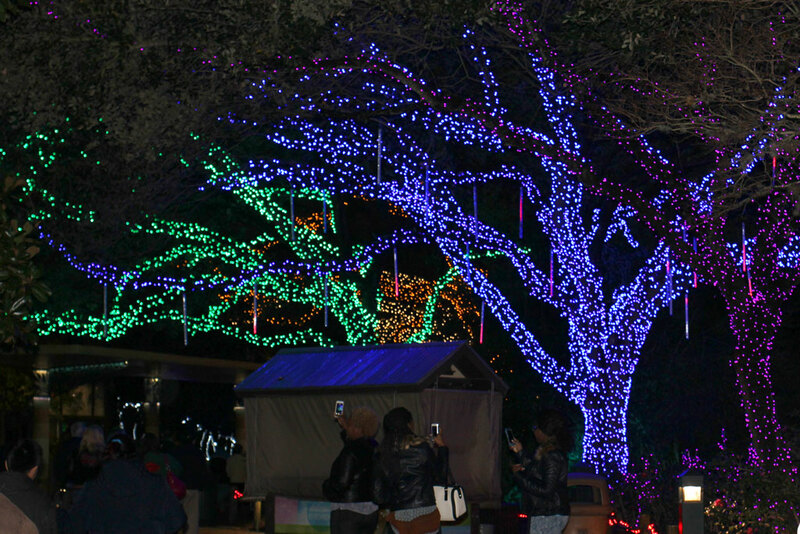 How fabulous that the Zoo brings people in for a beautiful light show. Magical! Little Man is really growing up … from wanting to be in the photo standing on his own to leading his friend along by the hand. Happiness and healthy babies in 2015! What a lovely and fun event. Very nice pictures.I love Little Man with his girlfriend.Happy New Year to you and your beautiful family!! How magical is that! All the very best to you and your wonderful family. What a fun event! Your pictures are much better than my night shots are. Love these. Best wishes for a great 2015. Looking forward to seeing what you’ll share with us. Love the photos. There’s nothing like the smiling faces of children; puts a grin on my face. Thanks for sharing. 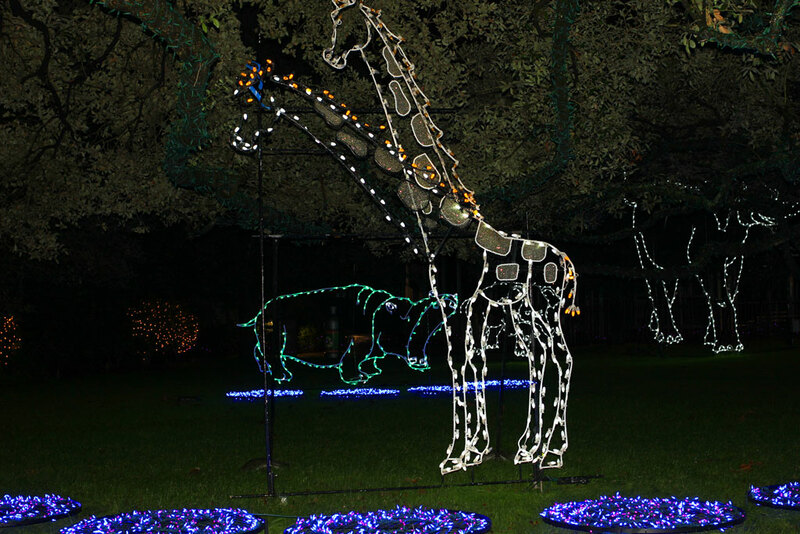 The zoo with lights is even more magical! Great shots of happy faces. 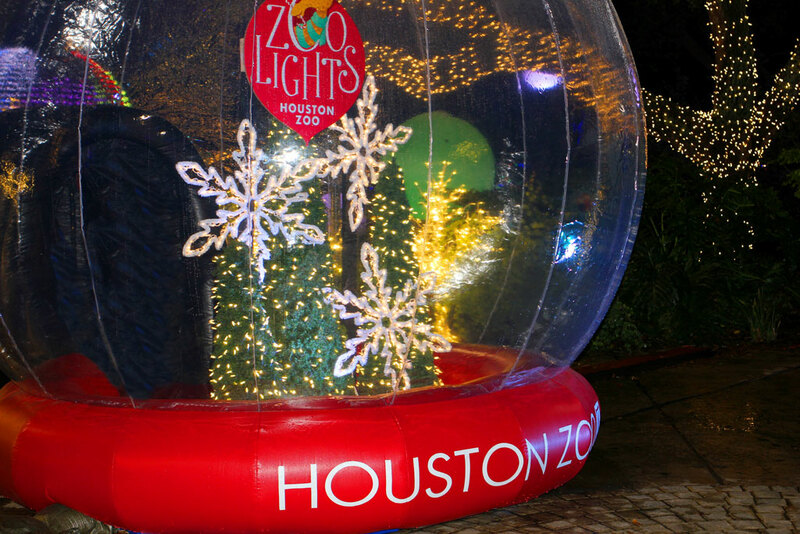 I remember taking my children and then my grandson to the Houston Zoo but I haven’t been there in years. Happy 2015 to you and your family! Visiting your blog is always a pleasure. 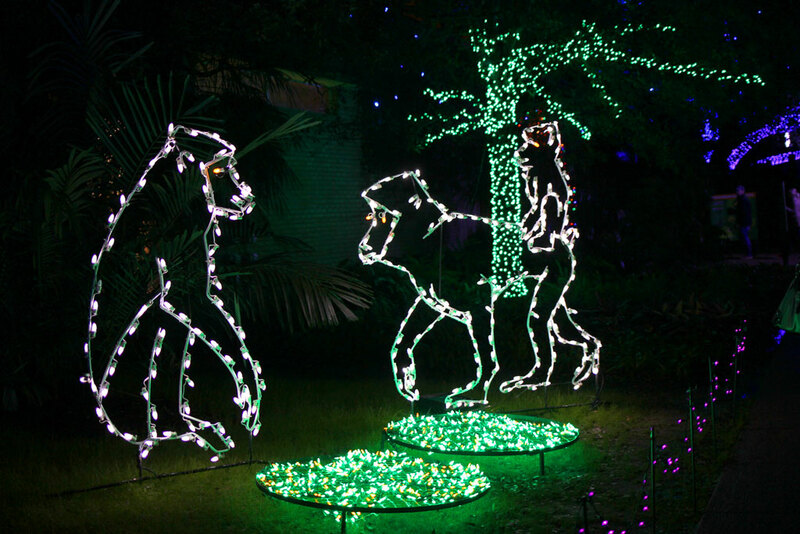 What a beautiful zoo and love all the lights. Little man and his girlfriend are so cute. Wishing you all the best in 2015! Happy New Year to you Laurie and your family!! What a great idea and the lights are wonderful. Handsome little guy now has cute little girl – sounds like a movie plot. Happy New Year to you and all of your growing family. 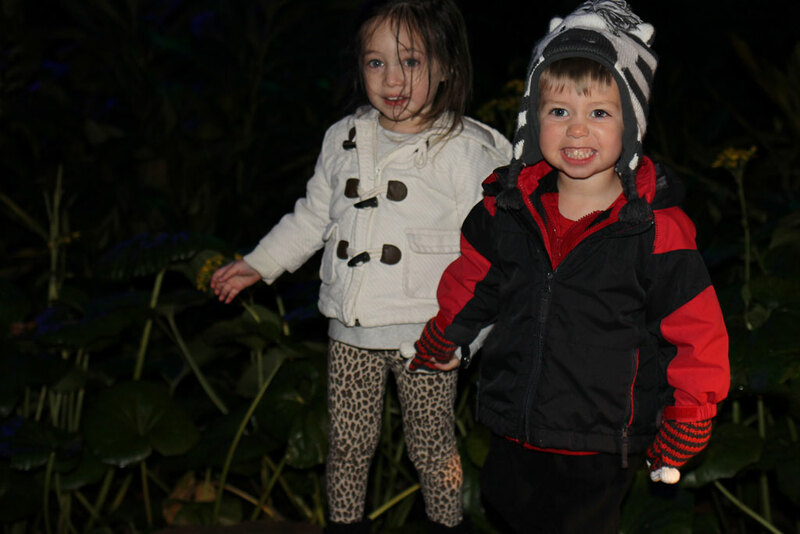 Seeing the little man holding his girl friend’s hand give me a big smile and I am still smiling typing this. Happy New Year to you and everyone in your family. Happy New Years to you and your beautiful family!! You can just see the joy in his little eyes and what a cutie he’s chosen for a girlfriend. 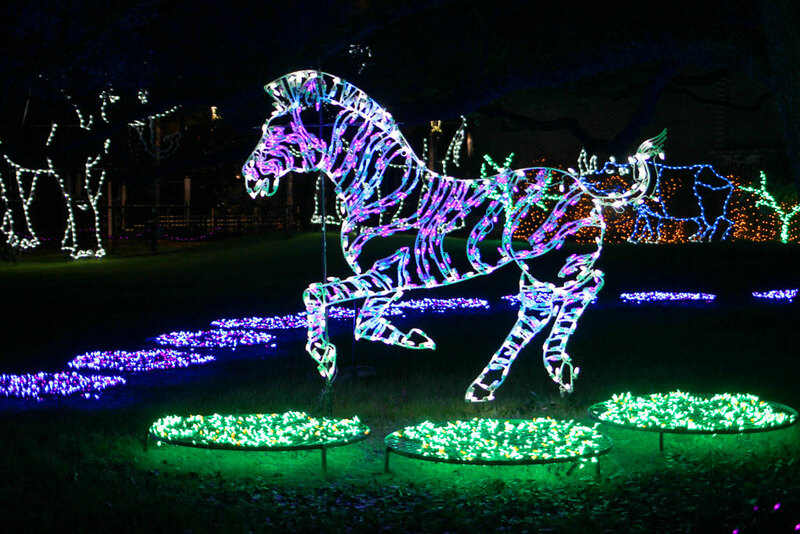 What a fun place to visit with all the pretty lights…Happy New Year to you and I hope you are blessed beyond measure in 2015….